I decided to try to fix it. I set up the project locally and started hacking on the issue. I have never looked at React’s codebase before, so it was all new to me. I started researching it and trying to find the bug. I spent about two hours doing that, and after that, the issue author left a comment that the issue was fixed and thanked me for offering help. Well, even though I didn’t really contribute to it, I still can find value in the work I did because I might contribute to React later. 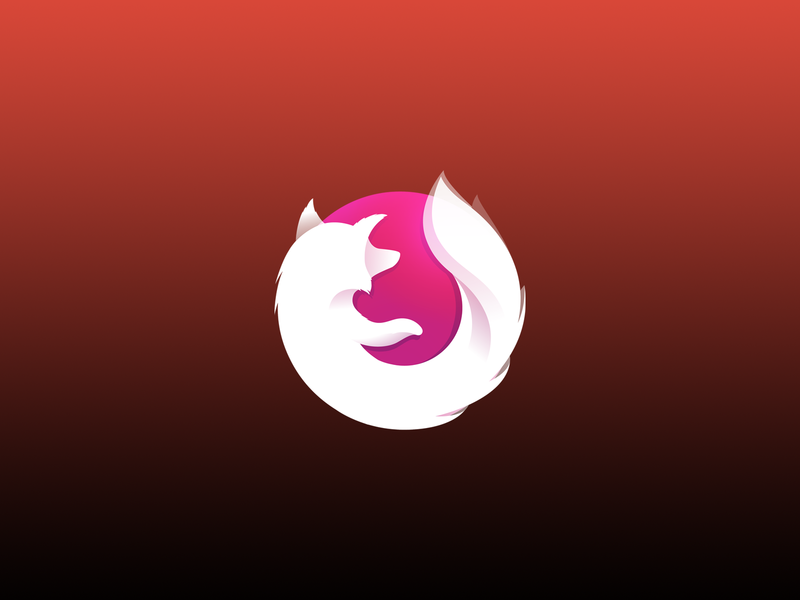 Afterwards, I changed my focus to Firefox Focus because I had already asked to work on some of its issues there. So I decided to work on them + some other files. Basically, I went through files and looked for any magic number appearance. If found, I created a new constant variable in UIConstants file, and replace the magic number with the name of constant from UIConstants.